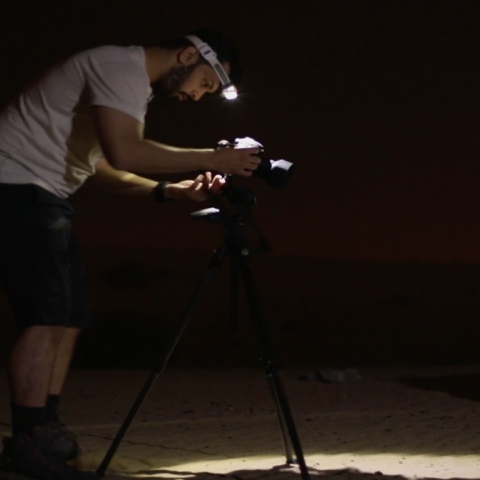 ‘I have loved adventure and challenges since childhood,’ says Emirati photographer and adventurer, Mohammed Ahli, who documents his passion through his pictures. Every Wednesday, Dubai Post embarks on a new adventure with Ahli, where he sheds light on unique experiences in the country. Today, we accompanied Ahli on his kayaking trip to explore Abu Dhabi’s Eastern Mangroves. Ahli revealed that mangrove trees are green throughout the year and their roots protect beaches from erosion. He said: ‘The mangrove is a hideout for many plants and rare birds. The height of a mangrove tree usually ranges between 1-3 metres. 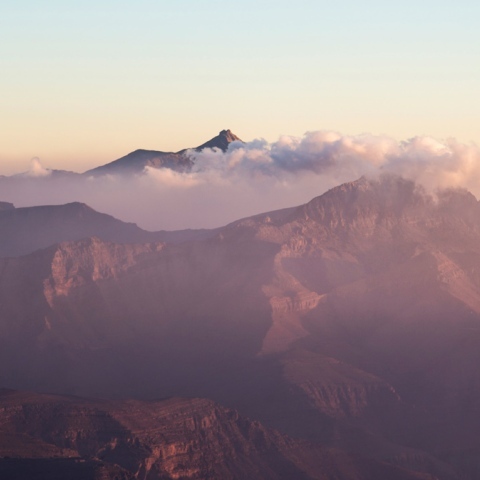 Once reaching the destination, Ahli locates a good vantage point to photograph rare birds and plants. 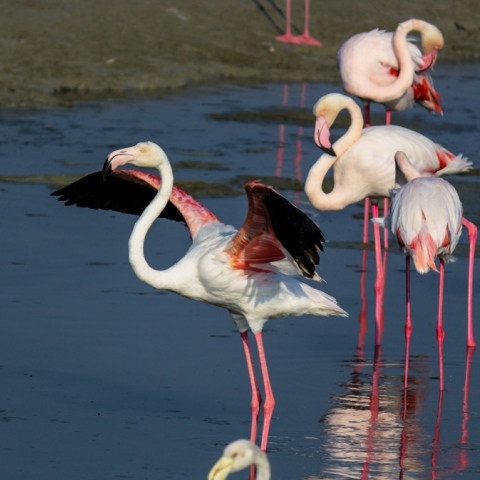 ‘Mangroves attract between 40 to 80 species of birds and fish,’ he said. 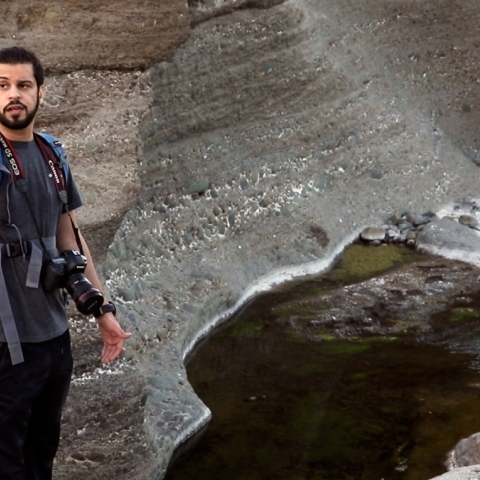 Ahli’s passion for adventure and photography started in 2008 when he first began exploring the Hatta district of Dubai. Every Wednesday, we will document and bring to you the feasts and triumphs of Mohammed Ahli while he visits the most unusual spots in the UAE. Our documentary includes videos of Ahli hiking through Dubai’s Hatta mountains, cycling at the Jebel Jais in Ras Al Khaimah, camping in the Empty Quarter in Hameem, discovering wildlife in Abu Dhabi’s Eastern Mangroves, spotting migrating birds in Umm Al Quwain, rock climbing in Fujairah, cannoning in Wadi Shoukah of Ras Al Khaimah, and fishing in Fujairah.